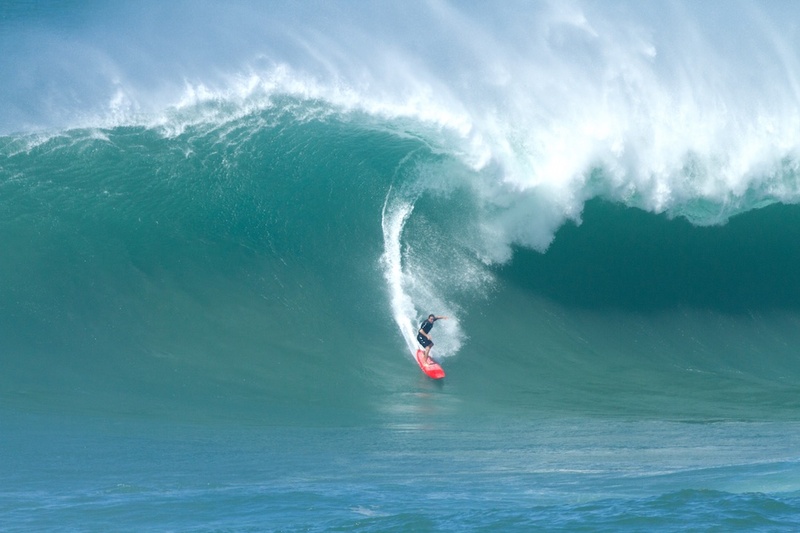 The surfing season is on in Hawaii! 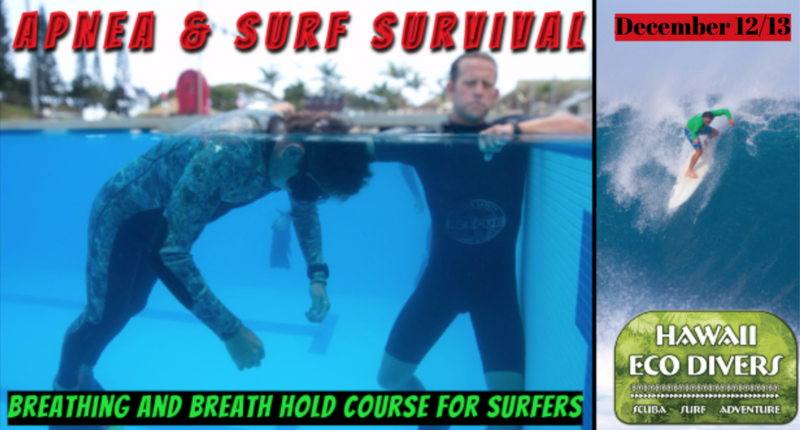 Don't miss the next Apnea & Surf Survival course in Oahu. The surfing season is on in Hawaii! And the Apnea Training is invaluable for surfers to improve their breath hold ability and safety in the water. 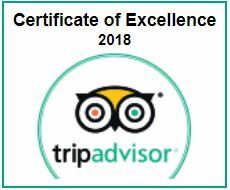 After going to Brazil (September), Chile (October), and California (November), the course is back to Oahu on December 12th and 13th. 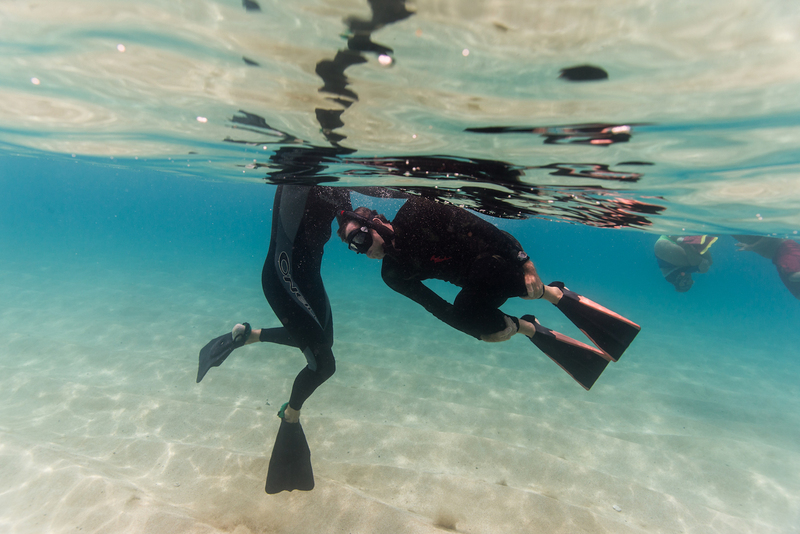 This course is designed with only one goal in mind: increase the participants’ breath hold ability in tense situations underwater, while remaining calm and in total control of your mind. 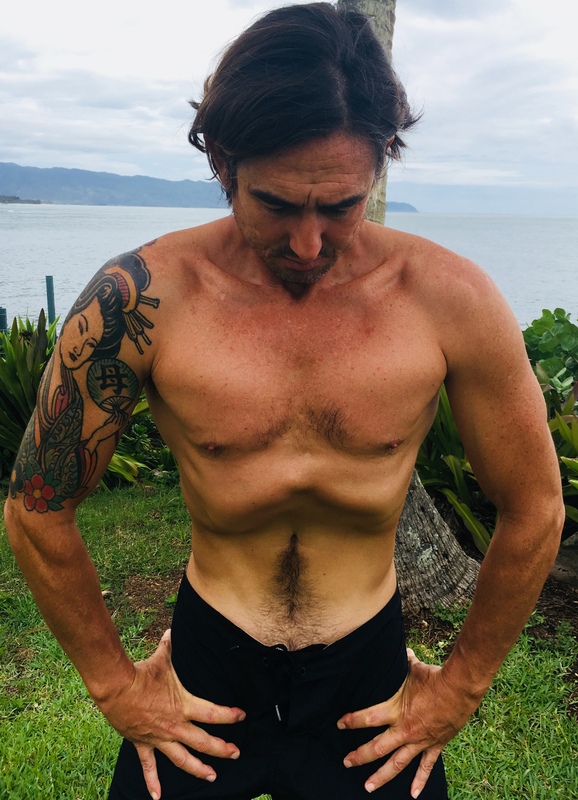 This apnea training for surfers teaches different techniques of apnea and breathing exercises to fully oxygenate the body. These help to strengthen and increase the capacity of the lungs. Beyond the physical capabilities of the lungs, the course will enhance the participants’ mental capacity to deal with stress and danger. Therefore, they will be better equipped to deal with extreme situations in the water, where mind control and calmness are the main factors for survival. The course will be emphasizing High Surf Risk Management in order to recognize, minimize or avoid unnecessary risks found in the surf zone. 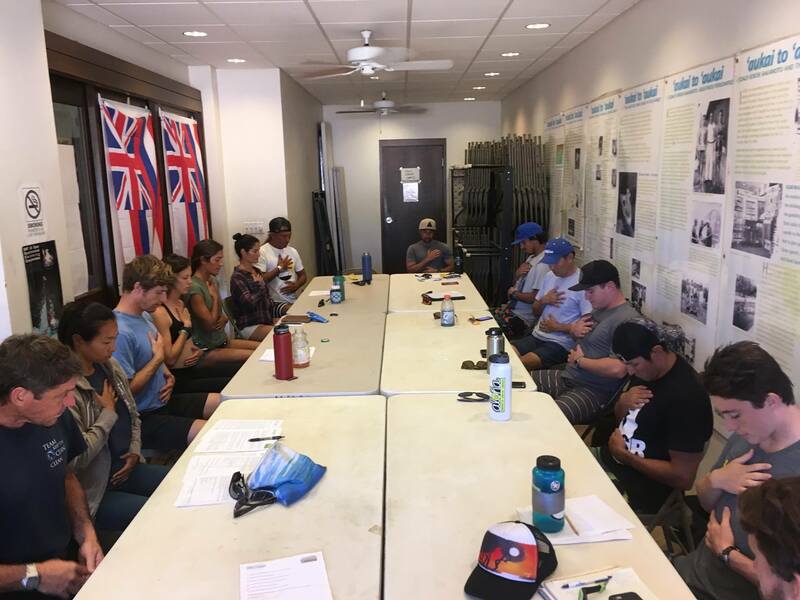 Together, the class will work through various surf rescue scenarios, and learn valuable rescue strategies based on the specific situation at hand. You will not only learn how to hold your breath for a lot longer but you will also improve your surfing and ocean safety skills. Over the years, hundreds of people have become better watermen because of this course.  Lifeguards, firefighters, athletes, professional surfers, military, police officers and many more attest to how valuable apnea training can be. Once you pay and attend to your first course, you will be invited to all future course and never have to pay again. You will keep training with us every time! We are offering 20% discount if you bring a friend on the two days course. 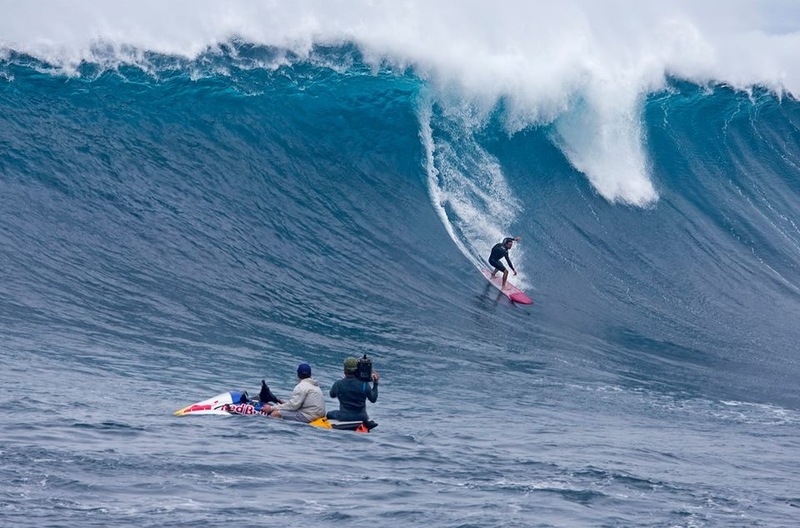 Ricardo Taveira at Jaws, Maui.